A year after her last album, did Taylor Swift just hint at her next album for 2019? 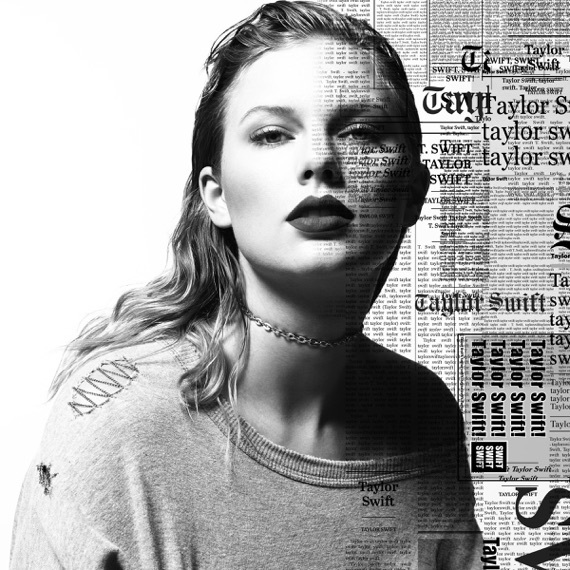 In January 2019 she closed out the her last album, Reputation, by releasing the stadium tour on Netflix and shutting down the app. Now it's on to what's next. So what's next? Well in October at the AMAs she gave a look at where she is and what's to come. She said: "I always look at albums as chapters in my life. And I'm so—to the fans, I'm so happy that you like this one," Swift said of her reputation era. "I'm so happy that this means that you like this one. But I have to be really honest with you about something, I'm even more excited about the next chapter." After that people started wondering and watching until on New Year's Eve they think they found something in her outfit. The outfit she wore on New Year's Eve was very unique. She had people like Gigi Hadid, Ryan Reynolds, and Blake Lively over to her place in New York City who were told to dress up as their childhood heroes: "Mary Poppins, Audrey, Ariel, Ms. Frizzle, Cinderella, Gwen, Mr. Toad, Avril, Nancy Drew, Posh Spice, Rizzo, Frida Kahlo, Steve Irwin, Dorothy.. This new year we decided to dress up as our childhood heroes," Swift, who dressed as Ariel from The Little Mermaid, wrote to her fans. "Sending you all love and hope going into 2019." The mermarid costume has been thought to be the theme for her next album of mermaids which have been spotted on a shirt in her Netflix release and in many other places. So either she's really obsessed with mermaids recently or their going to be a big subject for her next album. Or maybe she's just trying to grab your attention. Who knows? Most of her albums come out two years after the last one but her last album was actually three years but judging from her comments if she's excited about the next chapter than it's likely she was already working on it in October 2018 so since her last album came out in 2017, expect that next album in late 2019 or at the latest 2020.